However, the whole thing’s a little mysterious. On 28 May, Tashi Lakpa Sherpa, chairman of “14 Peak Expedition” and managing director of “Seven Summit Treks”, announced for the first time on Facebook that there would be an Everest winter expedition between 1 December 2018 and 28 February 2019. 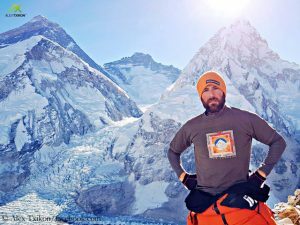 Five clients had already decided to join the expedition, wrote Tashi, adding that there was now “an open platform for all interested parties”. 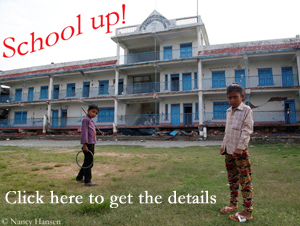 In total, the team would consist of more than 30, Tashi said. Shortly afterwards, “Seven Summit Treks” and “Arnold Coster Expeditions” – the operator was then called “Co-Partner” – also tendered this winter project. It was interesting that the introductory passage was changed: “Welcome all, but (you) should be experienced!”, it was said at first, then “Welcome all if you would like to take an advantage of less crowded and more adventure on Everest”. Tashi Lakpa Sherpa quoted a prize of $38,000 per person on Facebook at the beginning of July. By the way, the permit for climbing Everest is much cheaper in winter than in spring: 2,750 instead of 11,000 dollars per foreign climber. 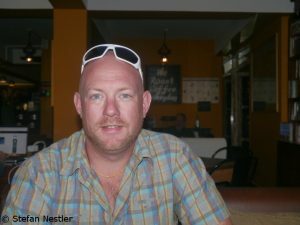 Txikon obviously referred to the announcement at the end of May, as he also spoke of five clients so far who were determined to participate in the commercial expedition. I tried to find out more. On the websites of “Seven Summit Treks” and “14 Peak Expedition” I searched in vain for references to the winter expedition. On the site of “Arnold Coster Expeditions” I found what I was looking for. 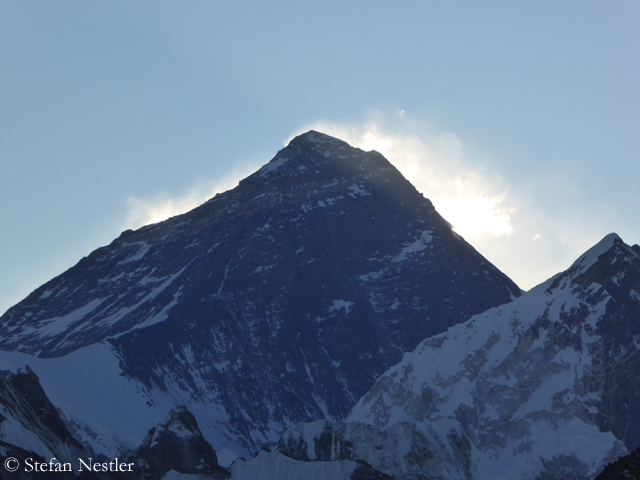 “Join me on Everest this winter to climb Everest away from the crowds … a true adventure!,”is written there. 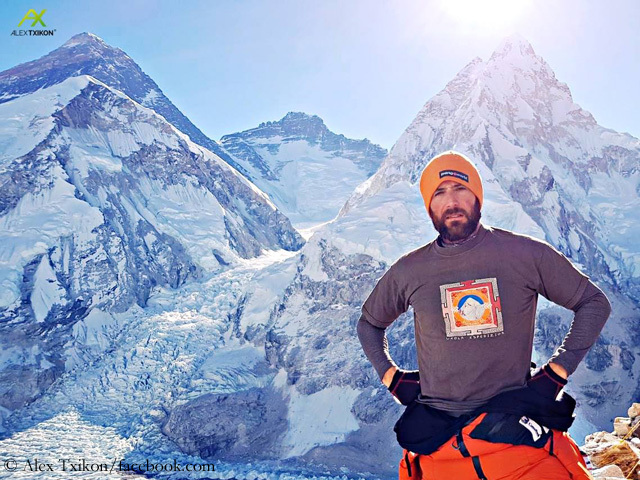 However, the further information to which a link leads seems to have been taken from the invitation to a quite “normal” Everest expedition and contains no reference to the special challenges in winter. 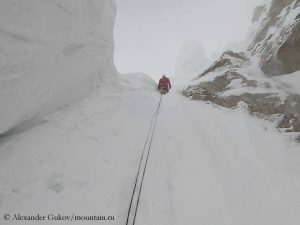 My questions to Mingma Sherpa, the head of “Seven Summit Treks”, and to Arnold Coster about the current status of the project have so far remained unanswered. While Mount Everest has been climbed more than 9000 times to date, the so far 15 summit successes in the meteorological winter are rather modest. For weather researchers, the cold season begins on 1 December, while the calendar winter does not start until the winter solstice on 21 or 22 December. 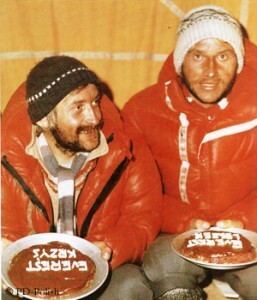 29 Everest winter expeditions have so far been recorded in the “Himalayan Database”, 21 of them before 1990. In the winter of 1985 alone, four expeditions attempted the highest mountain on earth: three South Korean expeditions on different routes (normal route via the South Col, via the West Ridge and through the Southwest Face) and a Japanese team (via the Hornbein-Couloir). 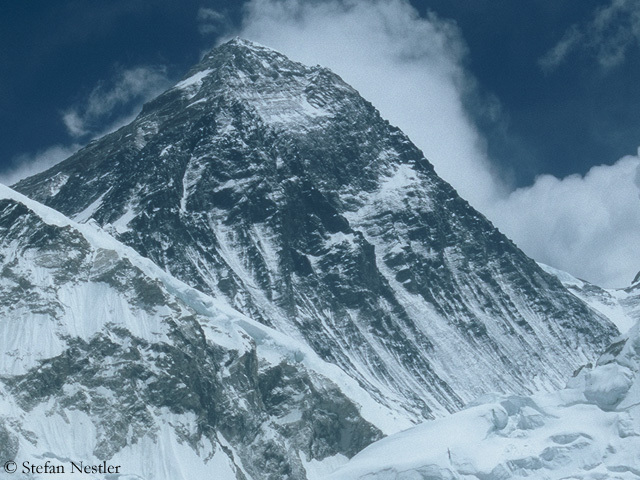 In total, only five winter expeditions were successful on Everest – most recently in 1993, when six members of a Japanese team climbed the Southwest Face to reach the highest point at 8,850 meters on 18 December. 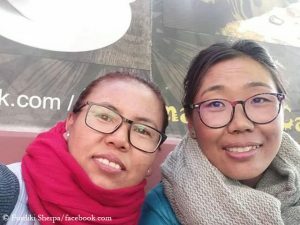 The only one who scaled the highest mountain on earth in winter without bottled oxygen was Ang Rita Sherpa on 22 December 1987. The weather on that day was unusually good. 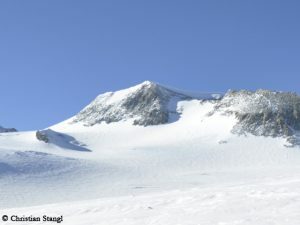 The extreme cold in winter usually causes the air pressure in the summit region to drop even further. An ascent without a breathing mask is then at the absolute limit of what is possible.